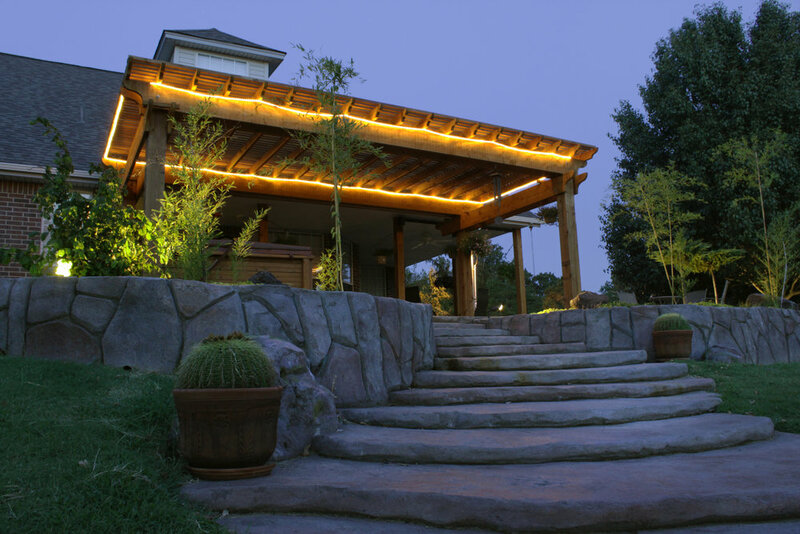 Every outdoor living area thrives more with an overhead structure to complete it. They provide protection from the climate and are great for outdoor entertainment and defining a space. Call us today at (405) 650-5654 or click below to request a quote. 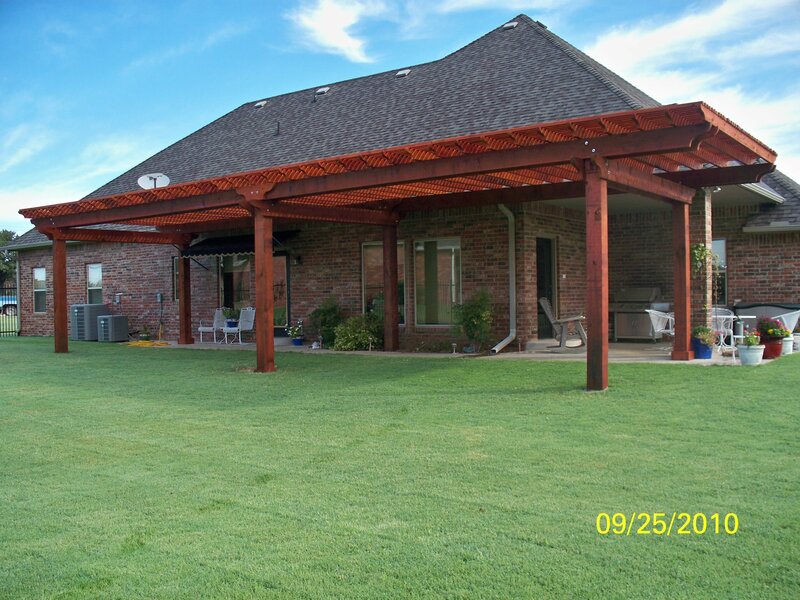 Pergolas add an extra element of character to your outdoor living space that elevates it to the next level. 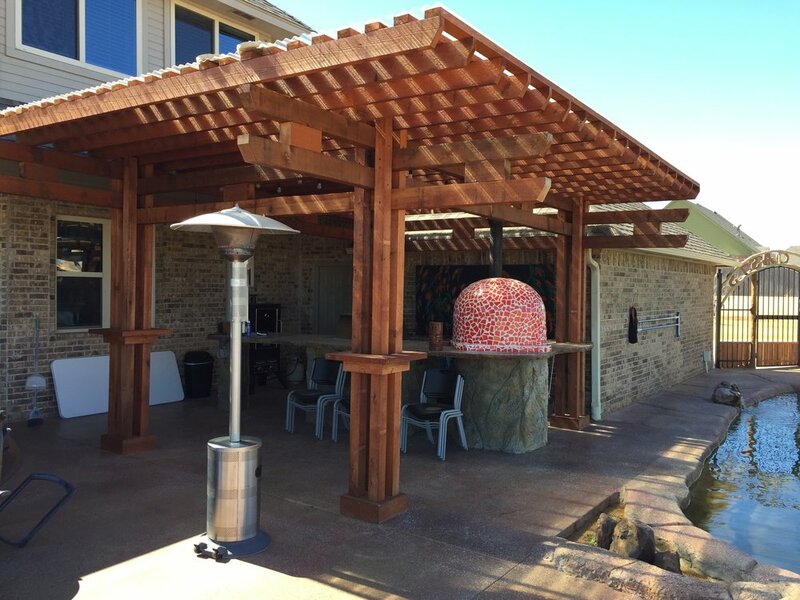 Our team can create a beautiful design and you can choose from numerous variations of sizes, colors, and materials for your pergola. Pergolas are similar to pavilions in the sense of providing overhead, except their roofs are flat and can be covered or open. 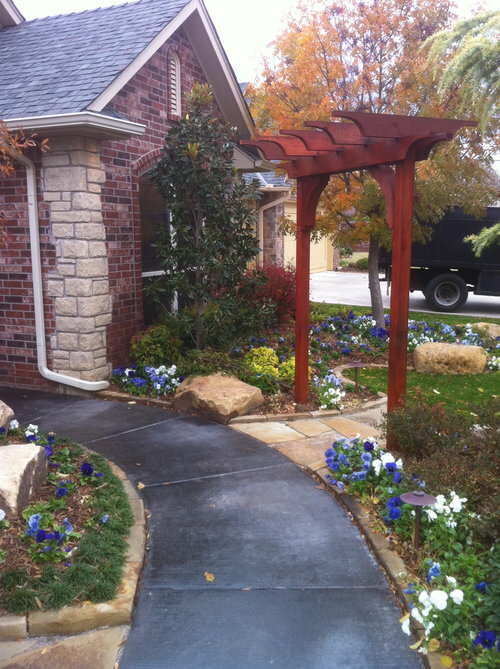 Pergolas are great to support plant life, allowing vines to shape around them and serve as both shade and aesthetic means. 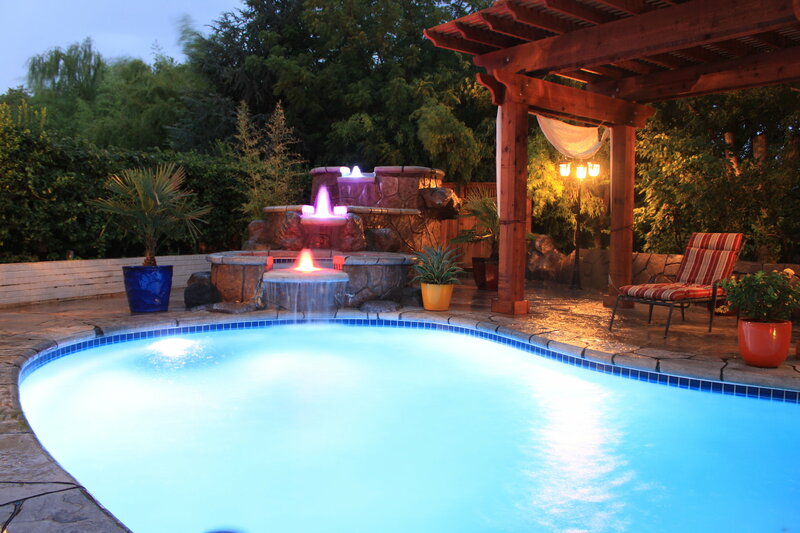 In addition, they function as covers for decks, patio, sitting areas, hot tubs, and gardens. Pavilions can become an extension of your home. They are a secondary area for living. Pavilions are a great place to relax with a cool breeze and kick your feet back. 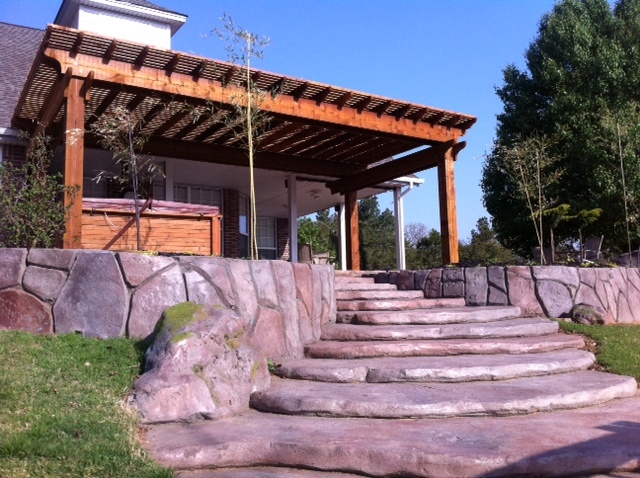 They also serve as a great area that provides shelter and shade for outdoor activities such as barbecues and picnics. The design options are endless from traditional to arched, you can bring a whole new feel to your outdoor entertainment area.